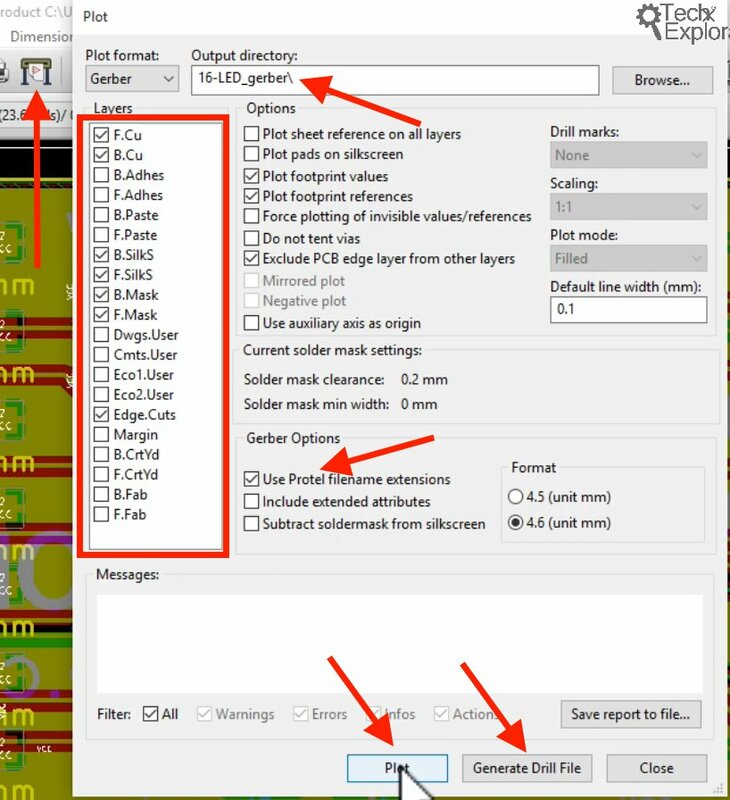 Click on the Plotter button to bring up the Plotter window. 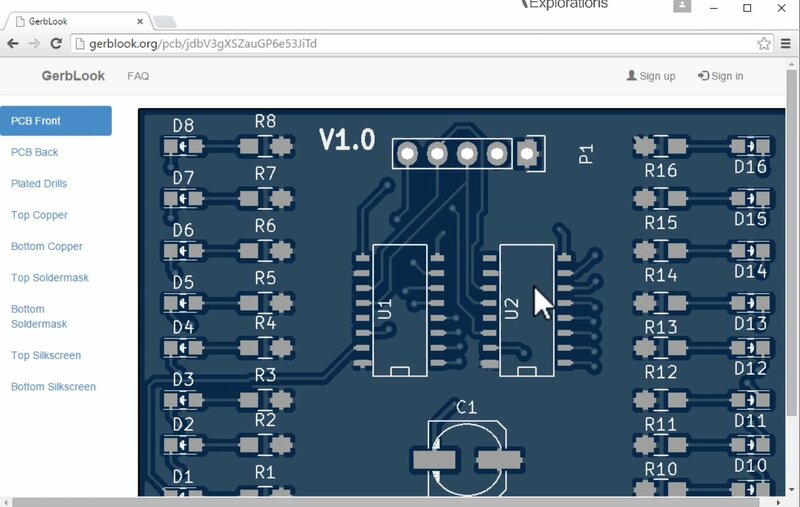 Choose the required layers, set the export directory and Gerber options, and click on Plot. Then click on Generate Drill File. 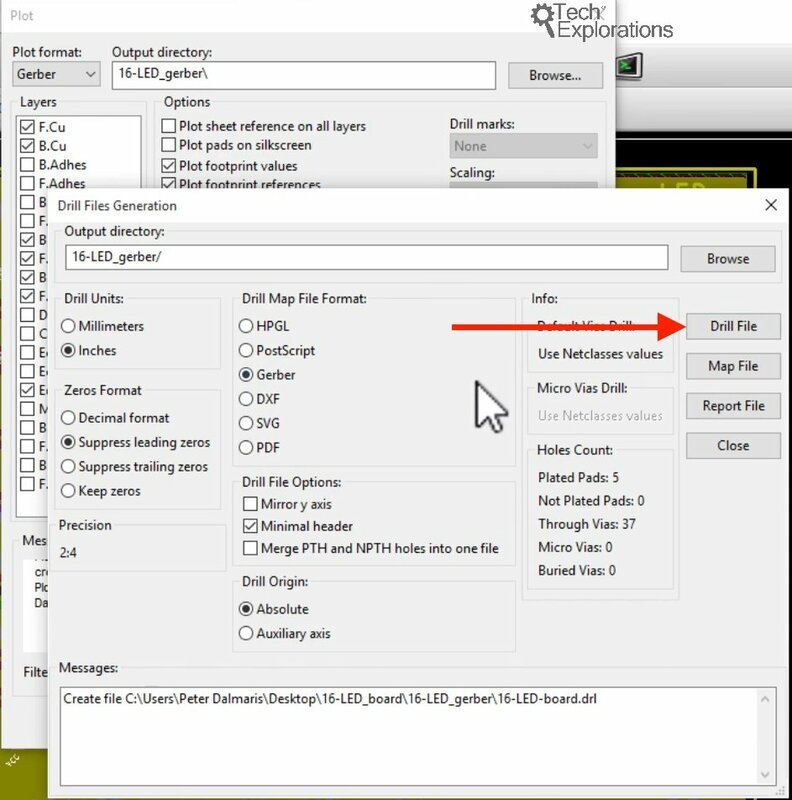 The default settings in the Drill Files Generation window are fine. Click on the Drill File button. Close the two Gerber generation windows. 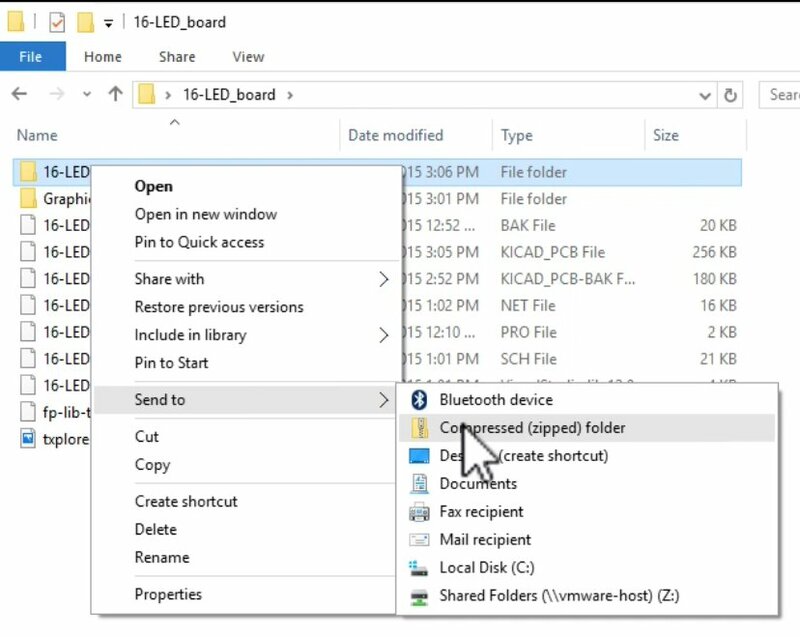 Create a ZIP archive from the directory that contains the Gerber files. Gerblook renders the layers in the Gerber archive, so it is a valid archive! 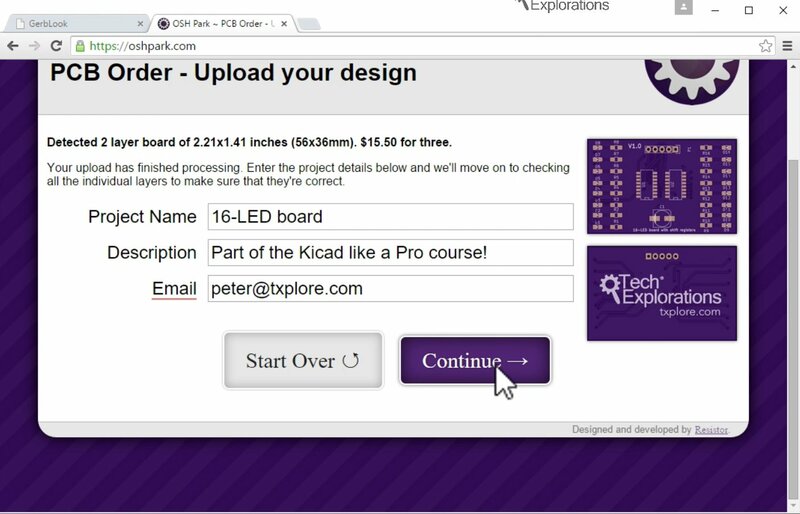 Ordering my boards from OSH Park! A few weeks later, I received the PCBs in the mail! This project is now complete, so what’s next? Please read the conclusion for a few ideas.